Looking for some tips on how to improve your Amazon product feed? Or simply considering Amazon as a potential sales channel? We have compiled a list of the top recommendations, ideas and concepts from some of the leading experts in their field. 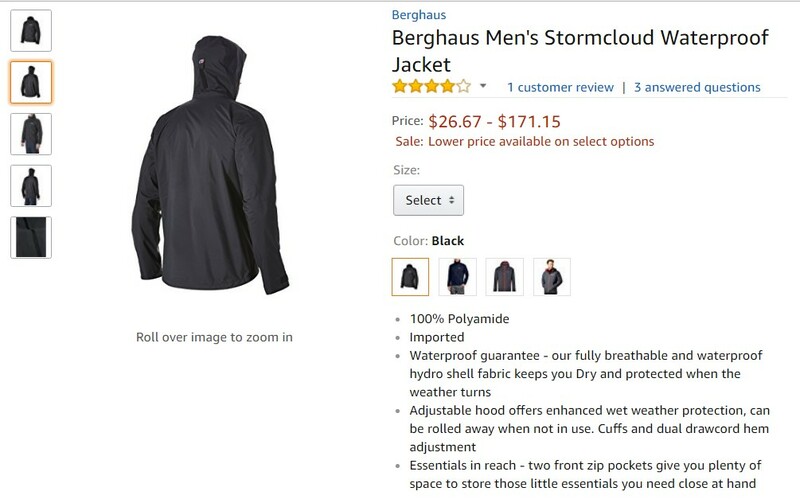 They look at how you can give your product feed the best possible conversions and ensure you see the highest possible returns on your investment when selling on Amazon. Create captivating, eye-catching titles which demand your viewer's attention. A few months ago, we published a blogpost on how to optimize your product titles, which you can read here. The examples given were inspired mostly by Google Shopping, but their search algorithm works in a similar way to Amazon – with an infrastructure determining where exactly your products will be ranked. - If you have shorter product titles, consider expanding them by adding a search term alongside the usual specifications for your product – but remember to stay within Amazon's 200-character limit. - Remove all symbols like exclamation marks, quotation marks, ampersands or unnecessary capitalisation from the title – these can cause your products to be rejected by certain channels algorithms – it’s better to be safe than sorry! - Use keyword search to include as many relevant keywords as you can (see image above) and check for spelling and grammar errors. 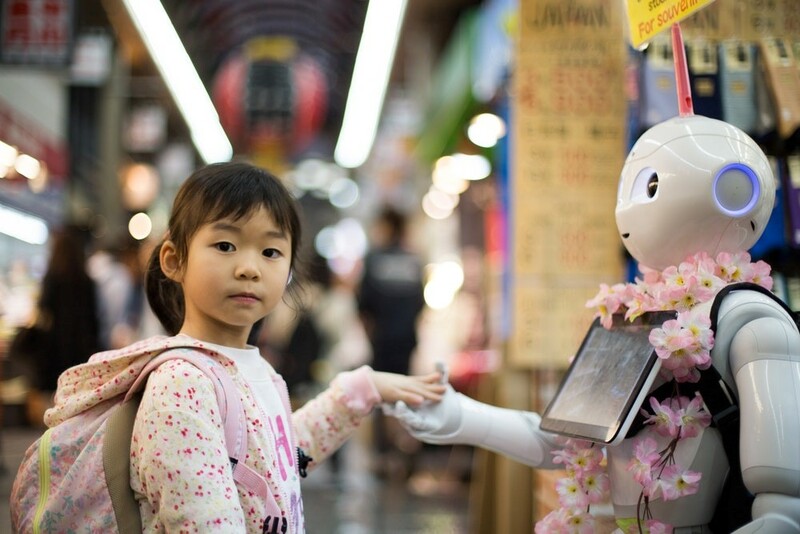 AI is making it's way in every aspect of modern life and ecommerce is no different. There are plenty of tools and apps you can use to automate and simplify parts of your business on Amazon, from your inventory management to customer feedback and competitor monitoring. If you choose to handle your feed exportation and monitoring with a data feed management company, there are many in-built automation tools which will make the entire process much simpler and intuitive for the user. For example, at WakeupData we offer an automated product matching service which can be used when monitoring competitors. This provides visual suggestions from Wuddie, our AI integration assistant. Rather than spending hours tracking and matching competitor products, this can do the hard work for you. Start simple. Look at how your products are performing by using marketplace analysis. Use questions like those listed below to begin to analyze how your products are performing and how you can start making improvements. This understanding of the market allows you to set realistic expectations for the success of the shopping campaign, provides you a foundation of keywords to use and can draw attention to any possible issues before you start spending anything on extra advertising. Sort the wheat from the chaff. When you sell on Amazon, some of your products listed may have a fairly high CTR but won’t actually be selling very much. You can filter and remove these products from your feed and export a new feed through your feed provider which is optimized to include only your relevant, high-performing listings. Removing these unprofitable products from your Amazon campaign will save you money in the long run – meaning you are only spending your money on exporting products which you know are going to give you a good ROI. 5. Find your Unique Selling Propositions. This requires you to sit down and have a think! Put your feet up, make yourself some coffee and then ask yourself: "What makes my products special in some way?" Make a list of keywords or phrases which can be exceptional selling factors for someone enquiring about your ecommerce store or webshop for the first time. Now try to implement your unique points into your product feed – be it through descriptions, images or titles – give your listings a way of standing out from the crowd and improve your sales on Amazon. If you have been using Amazon ads for some time, think about using campaign reports to investigate in more detail which keywords customers are using to find your products. Write down your long-tail keywords which are giving the highest amount of impressions, clicks, and the lowest ACOS. Try to investigate why those keywords perform well for you and how you can use that information to refine your campaign strategy and increase your organic search rank. Continue to improve and enhance your product descriptions to include more top-performing keywords. Be persistent – if you do this enough you will start to see your organic search rank increase, decreasing how much you are spending on your Amazon ads and increasing your overall ROI. Analyze the results of your data. Do you sell better at certain times of the year? You can also look ahead to certain festivals, holidays, seasons or events to study what products are trending at those times and what actions you can make to take advantage of that. 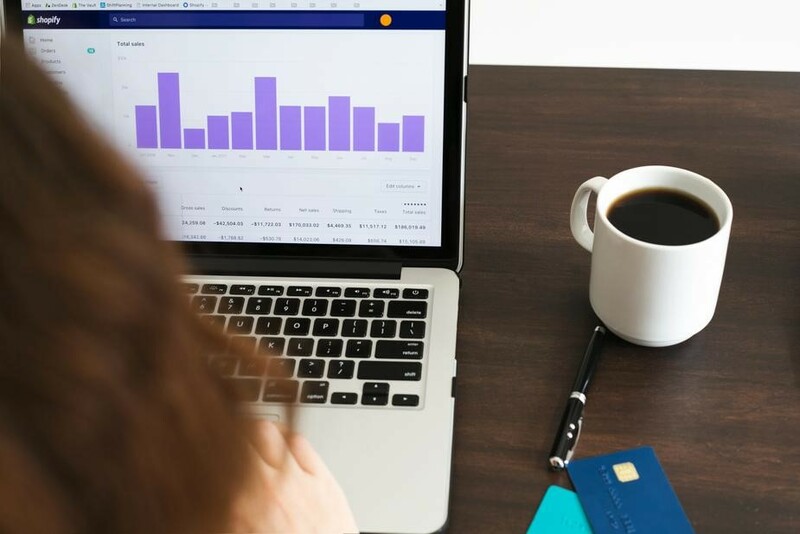 Making use of weather data can also let you boost your products at certain times, when you know you will see increased traffic on your specific products. One tip from the experts is to offer free shipping on your products at these opportune times whenever your costs allow for it. Choosing to do so can see a huge increase in sales. You can also use Fulfilment By Amazon (FBA) calculator to see what minimum prices you can charge in order to still make a profit from each Stock Keeping Unit (SKU) which you list. 8. Provide accurate product data, adapted to your chosen channel. Although it may sound obvious to you, try and provide the best quality and most accurate product data you possibly can. Give clear and helpful product descriptions and conditions notes – the more information the better! Check out our previous blogpost for a more in depth look at this subject. Use unique standard identifiers like EAN or GTIN numbers when creating your product detail pages – if you don’t have these, data feed management tools like WakeupData can match your products to an external list of EAN/GTINs in no-time. Amazon incorporates the CTRs and Conversion Rates into their ranking algorithm. If your product is clicked on and purchased more frequently, Amazon’s ranking algorithm will lift the product higher up in their search results. What this means is that your CTR and CR have a direct effect on your product’s ranking. 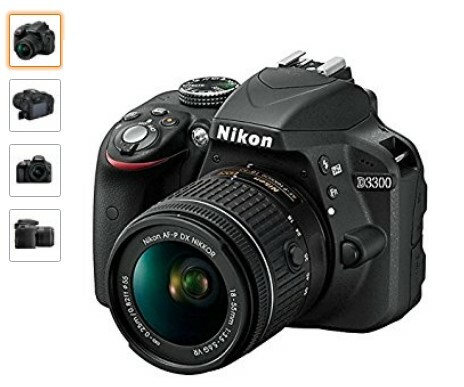 An improved CTR with a high quality main image will help boost your rankings on Amazon. It is recommended that your main product image is centered with a white background, and ensure the well-lit image fills 80% of the frame (above image). 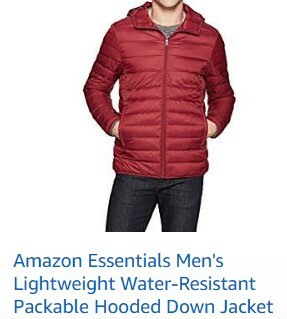 On Amazon you can also add up to 8 images for a product. Try and use these to provide all the visual information about your product and highlight its best aspects. All the images that you do choose to use should be large enough to enable Amazon’s zoom function. The more effort you put into your relationships with customers, the more reward you will get out. At every stage of the sale process, treat customers in a friendly and engaging way to build a good relationship and add a human element to your business. Within all your customer communications you can use unique language and branding that distinguishes you from all the other Amazon sellers. Invoices, emails, and any other customer contact points you send should have a consistent look and feel. These tips offer a mix between practical action and consideration. At WakeupData we won’t sit down with you and list your unique selling propositions (No.5) but we can offer optimization, artificial intelligence, web scrape and crawl, filtering and competitor monitoring to give you the best possible results. Check out our other blogposts on how to sell your books on Amazon and Amazon coming to Scandinavia.